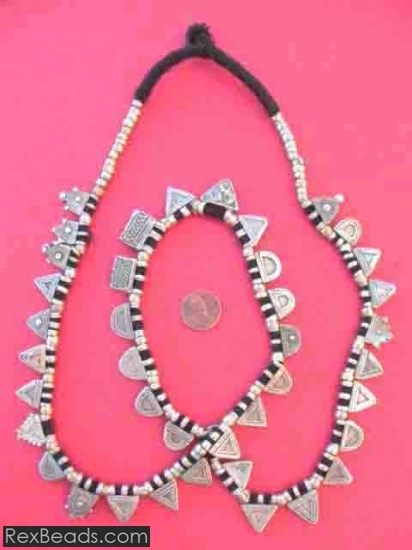 Talisman beads come in attractive colors and are commonly used to make talisman necklaces and bracelets. Talisman beads are believed to carry special traits which could increase the wearer’s good luck, give them courage, strength, speed and even increase their skills in diplomacy. 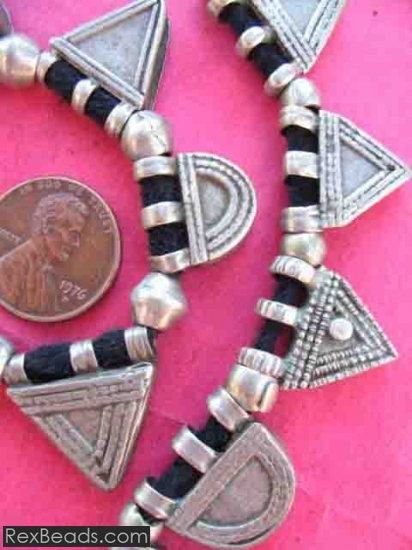 Talisman beads are also believed to be able to stand in for you when bad luck seems to be headed your way, in some instances with the bad luck collecting in your amulet or bracelet, instead of in your person. Traditionally, the amulet or bracelet may then be disposed of at a sacred place once filled with bad luck. 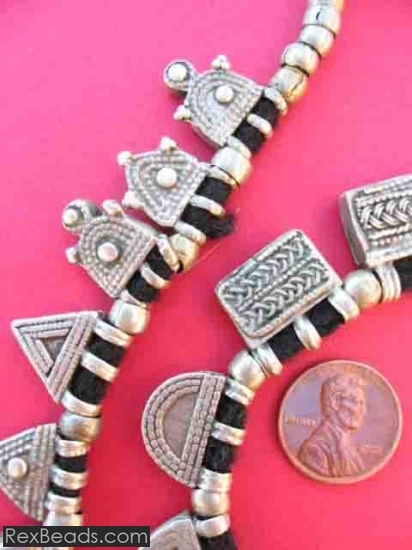 However, talisman beads are increasingly popular even among those who simply value them for the exquisite attractive jewelry pieces they create.